Inspired by Munsell's commitment to bridging the art and science of color the Symposium will bring together color scientists, artists, and industrialists from all over the world for five days of talks, tutorials, workshops, and field trips by invited speakers and presenters. "It may sound strange to say that color has three dimensions, but it is easily proved by the fact that each of them can be measured." By designing a simple, systematic way of describing color using the three attributes of Hue, Value and Chroma, Munsell built a strong bridge between art and science. His color order system has enough structure to allow scientists to expand upon and use it, while being simple enough for artists with no scientific background to use it for selecting and comparing colors. As a result, the Munsell Color System became a standard for color communication across disciplines. The Symposium commemorates the 100th anniversary of Munsell's death in June of 1918. 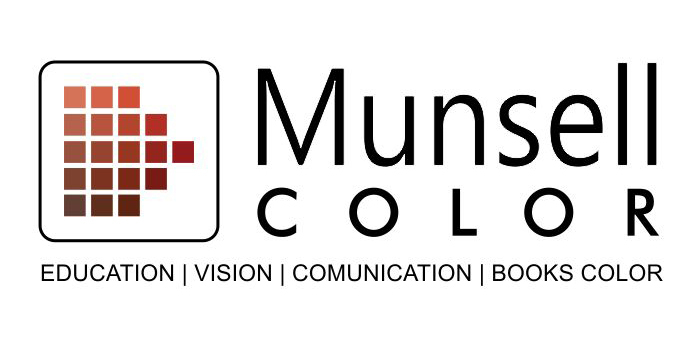 The Symposium celebrates the past 100 years of the Munsell Color Company's history since its incorporation in Boston in February of 1918 and marks the 75th anniversary of the Munsell Renotations. A century later, The Munsell Book of Color is still the used as a standard reference when communicating color characteristics. The Munsell Color System has formed the basis for new scientific systems and influenced color research in countless studies. Over the last 100 years, his color order system has been used around the world to teach color and communicate color specifications. The Symposium will look back at the major milestones in color over the past century and follow the threads of Munsell’s influence from the early 20th century until today. How does the Munsell Color System relate to what is happening in the world of color today? 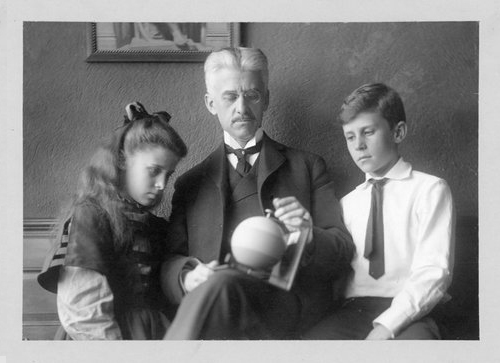 Munsell was a teacher and artist who combined his educational philosophies with the latest color theories and then consulted with scientists to develop his color ordering system. Is it time to repeat the process? What is at the cutting edge of color exploration? What directions might we be going in the future? How can we work together to promote color literacy in the 21st century? The Symposium will invite participants to think about and discuss these questions with colleagues from around the world. The Symposium will take place at the Massachusetts College of Art and Design in Boston where Munsell went to school and taught for over thirty years when it was the Massachusetts Normal Art School. Munsell's studio and the original offices of the Munsell Color Company were close by in Boston's Back Bay. Boston's Leonard P. Zakim Bunker Hill Memorial Bridge was chosen to represent the theme of the Symposium – “Bridging the Science, Art, and Industry of Color” – due to its combination of appealing aesthetics and structural elegance. Completed in 2002, this ultra-modern cable-stayed bridge quickly became an icon of the city of Boston. The bridge is named in honor of Leonard P. Zakim, a prominent Boston civil rights activist who championed “building bridges between people”, and after the historic battle of Bunker Hill which took place during the Revolutionary War.